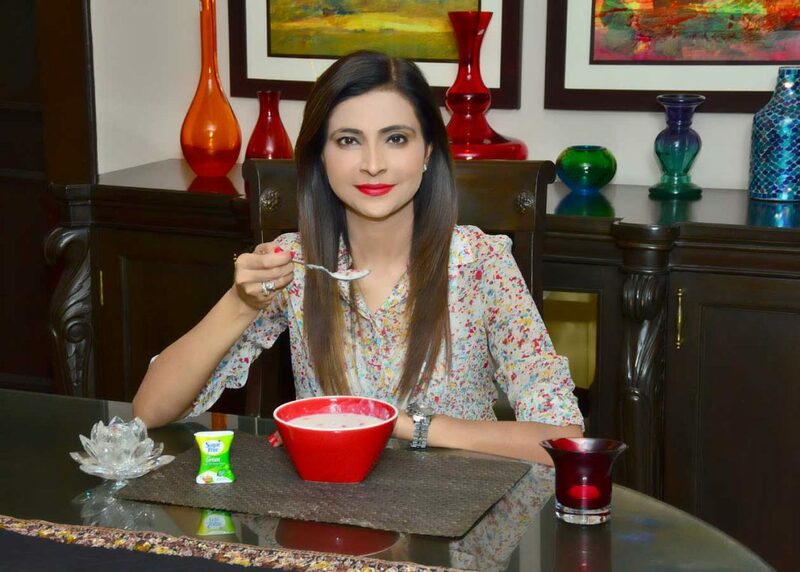 Rather than recommending medicine, Shubi Husain, the leading Asian nutritionist, prevents and cures diseases with her innovative diet plans and diet programs. For her, food is the one most important thing that is responsible for creating a feeling of well being thereby enhancing an individual’s lifestyle and longevity. She is an ultimate expert who is practical to the core and practices her profession with an entrepreneurial zeal. Often cited as a walking encyclopedia for practical public problems, Shubi is a credible source of nutritional and lifestyle information. Being an award winning nutritionist and entrepreneur, she has marked her presence as a determined and passionate person across nations. Holding a bachelor’s degree in food & nutrition and having post graduated from Lady Irwin College, Delhi; she has an expert hand in the field of obesity management. Over 20 years of experience, Ms Husain is amongst the first who brought the concept of online diet plans in year 2000. Most of the celebrities, media persons and those at the helm of country affairs have an exceptional thinking about her. According to people, she is a larger than life, an institute in herself. For many of the youngsters, she is a role model. Working with a positive attitude of ‘never say no’, makes her a good entrepreneurial asset. For many, she helps them in bringing back their self confidence and makes them believe in themselves. Apart from her busy schedule, her motivational articles can easily be read in various prints and digital media. She also offers online chats on different channels. Due to her dedication towards work, she is also the founder and owner of the famous brand, “Health Sanctuary”, that also runs a chain of her weight loss, dermatology and laser clinics. She launched her first clinic in year 2003. Ms. Shubi actions and work speaks of her passion to fight obesity and her constant hard work is creating a huge public awareness to get them self motivated. With her team of consultants, her company provide all kinds of contemporary solutions related to health, food and nutrition. Many top marketing and advertising companies, government sector, general public, charities and national organizations have collaborated with her to propagate maximum knowledge about well being, medical conditions and ways to deal with them. Honored with a large number of prestigious awards, her contribution towards the field of health is uncountable. To name a few, she is bestowed with “Female Entrepreneur of the Year Stevie® Award” at the 11th Annual Stevie Awards for Women in Business for year 2014, held at New York, USA. Also, she holds the popular “Indian Achievers Award’ for outstanding entrepreneurship and achievements in Business – Yr 2014 by the Indian Achievers Forum. 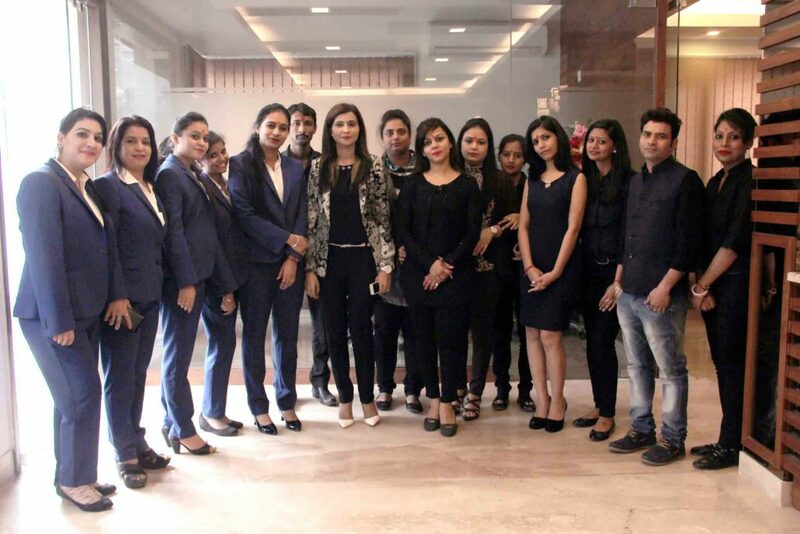 Ms. Husain is fully dedicated towards her mission and through her team of experts under her able supervision, provides personalized nutrition and diet plans for her clients, totally customized with the latest nutritional concepts and combinations. She is a very well known face of ‘NDTV’, ‘Times Now’, ‘Hindustan Times’ and ‘CNN Channel’. A lady with a golden heart, Shubi Husain has created a ripple effect on most of our lives and brings a positive revolution in the world. Above all, she is filled with love that makes her committed towards the welfare of people, especially those who are underprivileged and financially disadvantaged. She gives a great emphasis on kids and youth that makes them motivated towards leading a healthy life.